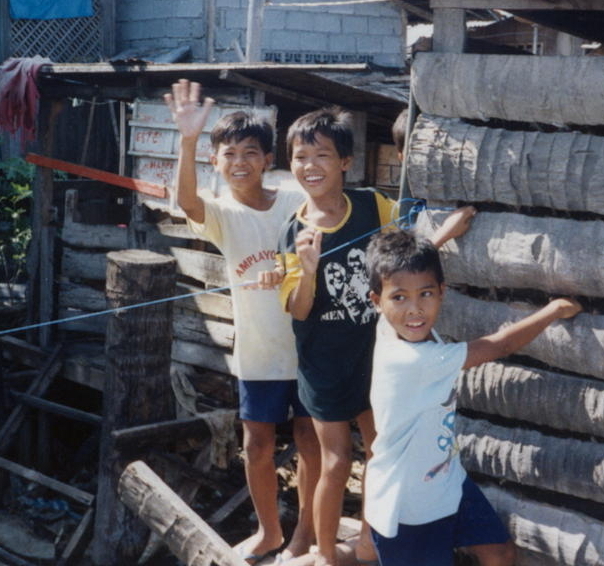 The Filipino Children's Fund provides low interest, flat rate loans through sponsoring organizations to underwrite small family business ventures initiated by poor and unemployed individuals. In m ost instances, the loans are used to obtain raw materials or finished goods, which are manufactured or reprocessed and sold to the public for profit. Loan repayments are recycled to support additional small business development within the local community. Typical entrepreneurial ventures supported by FCF-provided loan funds include the making of drinks and candied ice from local fruits, cooking and packaging food items or puchasing bulk materials and repackaging for individual consumption, vending firewood, ready to wear clothing and other items, and the weaving of straw mats and bags. 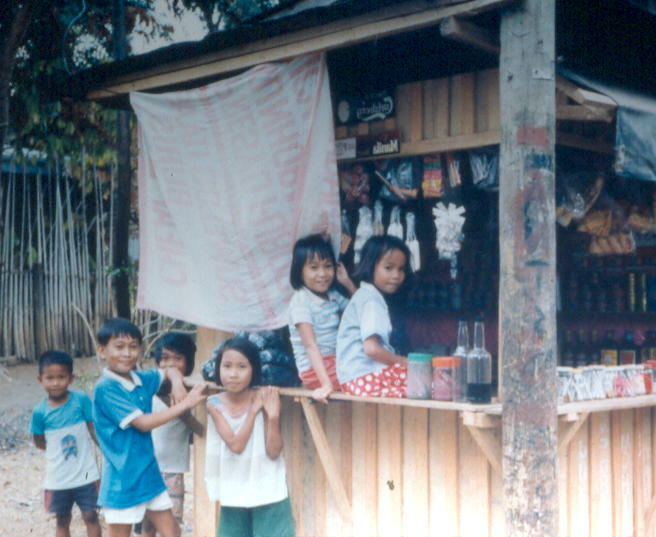 Others include egg production for balut, bakery products, fish vending, and sari-sari store operation. 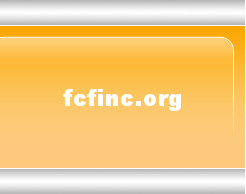 One of the most broad reaching small loan projects of the FCF, however, is a housing program in Davao. The program, a private and non-sectarian undertaking, was carrie d out under the individual leadership of Fr. Jack Walsh, a Maryknoll priest working independently with the poor and homeless as well as with the transient, merchant seafarers of the Port of Davao. The project provides low interest loans at a flat rate to squatter families displaced by development along the waterfront. The homeless families use the loans to gain legal title to small plots of land and to assist each other in building basic, low cost dwelling units. Organized and trained community workers assist the families in the legal and bureaucratic requirements of the ownership and building processes. The repaid loans are reinvested to provide home owner opportunities for other poor families in the port area.